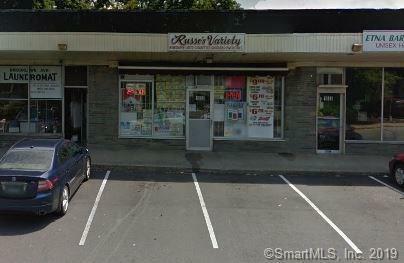 Great opportunity to own an established convenience store that has been serving the community for over 20 years. All inventory, fixtures, and freezers included. Lots of room for growth with introducing new products and services. Also store does have existing deli setup that can be easily re-arranged. Owner will train as needed. Business Name Grocery Village Llc. Listing provided courtesy of Mike Munley of Carey & Guarrera Real Estate.